Do you remember how the media treated the Tea Party a few years back? The reportage was non-stop hostility towards the movement despite the fact that there was no violence. 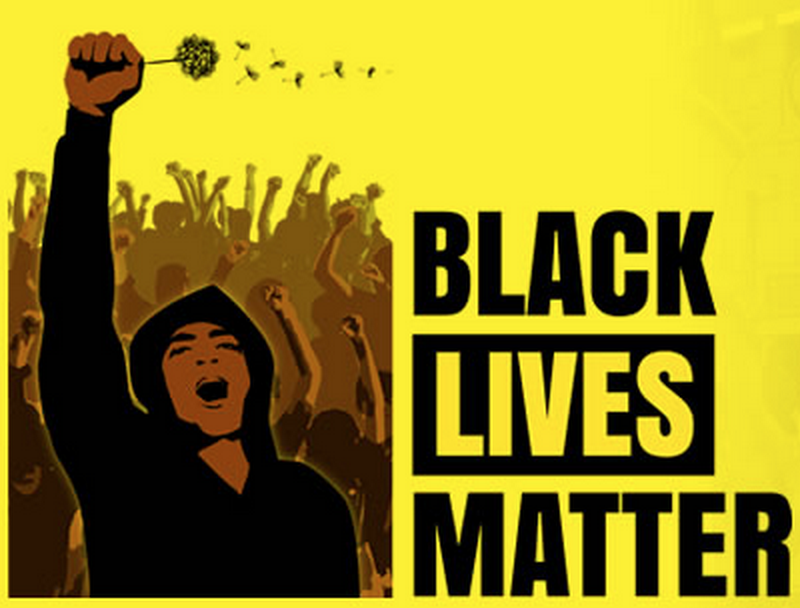 When it comes to #BlackLivesMatter, it’s the exact opposite. Bias: Hewing to their corrupt anti-cop narrative, the Big Three news networks refuse to cover Black Lives Matter activists chanting death threats within hours of a cold-blooded police execution linked to their movement. Even so, some of the networks blasted the deputy’s boss for tying the racist assassination to the violent anti-cop rhetoric spewed by Black Lives Matter agitators. News articles and opinion pieces defending or promoting the #BlackLivesMatter movement have popped up across nearly the entire mainstream media in the hours before slain Sheriff’s Deputy Darren Goforth’s funeral.